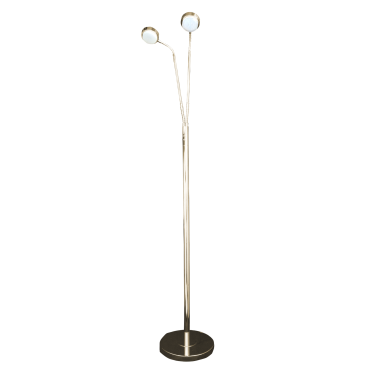 It features two flexible points on the lamp, allowing you to position the light wherever you need it to be. It is designed to provide not only a large projection of light to any spot, but to look great wherever it is placed. 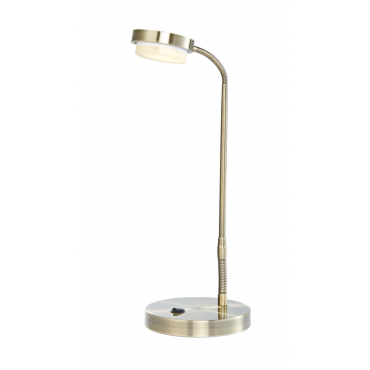 The Adonis Desk Lamp A part of the Adonis range, which features a floor stand and a double floor stand to match. It looks great in any room of the house. 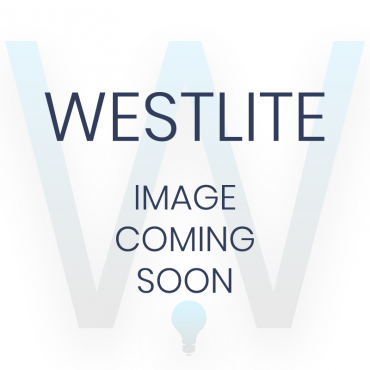 Requires a GX53 LED 4w lamp (available separately). 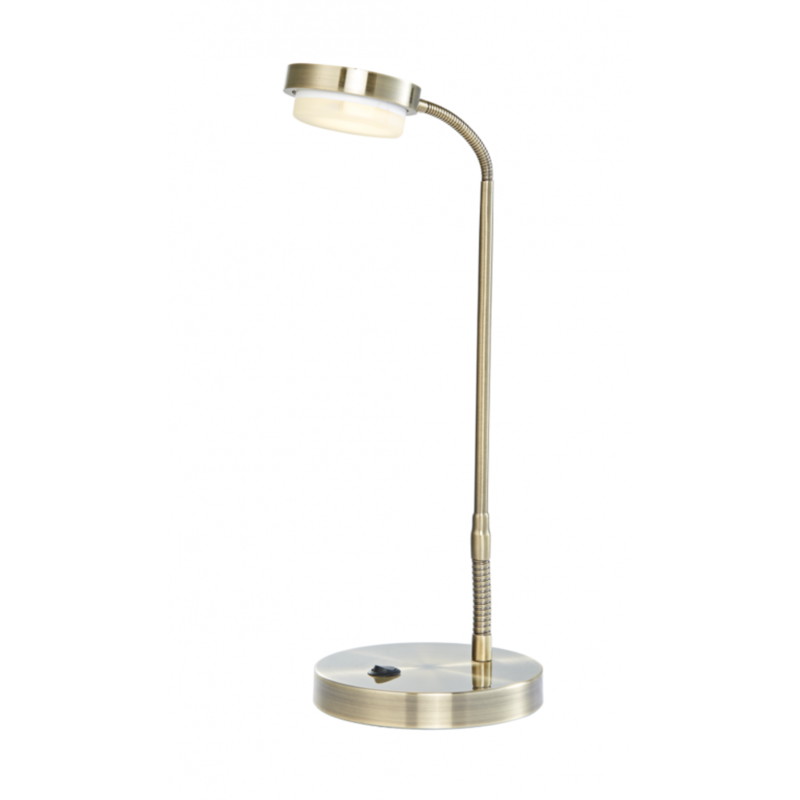 Perfect for reading, study, task lighting or providing light to any area of the house, the Adonis Desk Lamp is a perfect addition to any home. 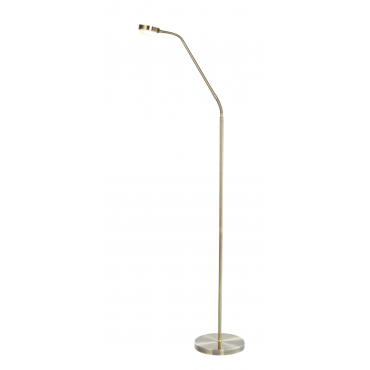 The Adonis Desk Lamp Practical & FlexibleIt features two flexible points on the lamp, allowing y..